Daily Debate: What Was The Best Part Of The Wind Waker? Whenever 3D Zelda titles are mentioned, The Wind Waker is among those listed as having some of the most impactful moments. Originally released in Japan in 2002, The Wind Waker deals with a Hyrule that has been flooded by the goddesses after the Hero of Time disappears and Ganondorf frees himself from the Sage’s seal after the events of Ocarina of Time. Link is ready to begin his adventure shortly after his dear sister Aryll is kidnapped by the Helmaroc King, a giant bird who has nothing better to do with his life than kidnap little girls for Ganondorf. This only the beginning of your tale though, as Link will set sail to the Great Sea and unlock the powers of the Master Sword while helping the remaining inhabitants of the land. Along the way he’ll discover more about Ganondorf’s plots, as well as finding out there’s more to the warlock’s past than we might’ve originally thought. Between the many memorable characters and far reaching consequences for this timeline, The Wind Waker makes an attempt to stand out amongst its legendary predecessors. Wind Waker fans sound off! 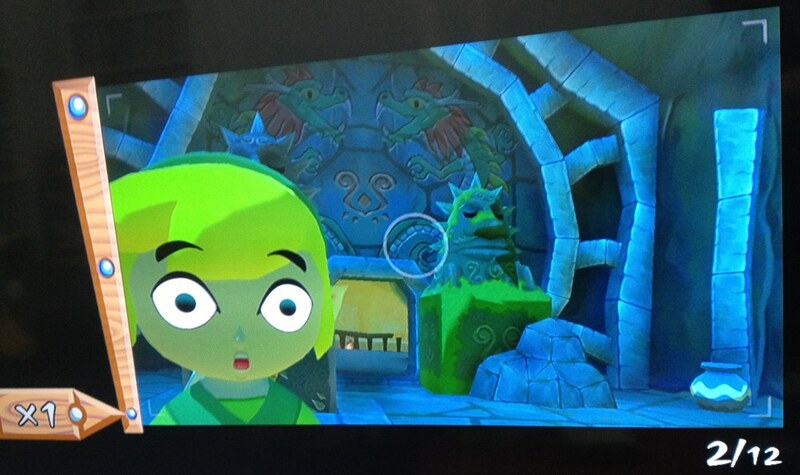 What was the best part of The Wind Waker for you? Let us know in the comments below!